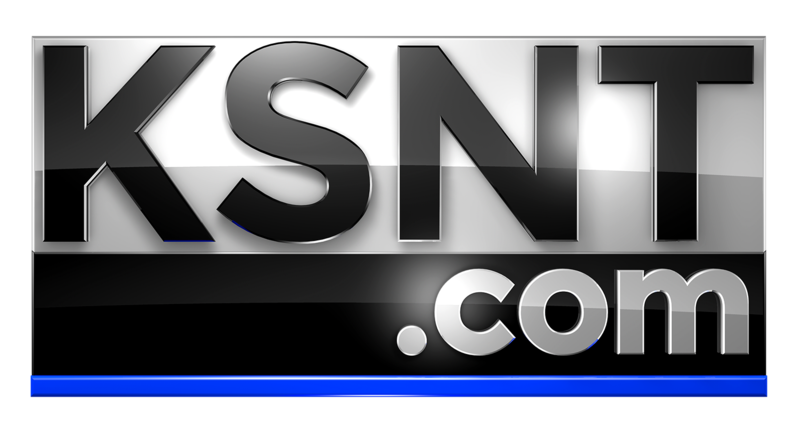 TOPEKA, Kan. (KSNT) - Thousands are expected to gather in downtown Topeka Tuesday for the annual March for Life. 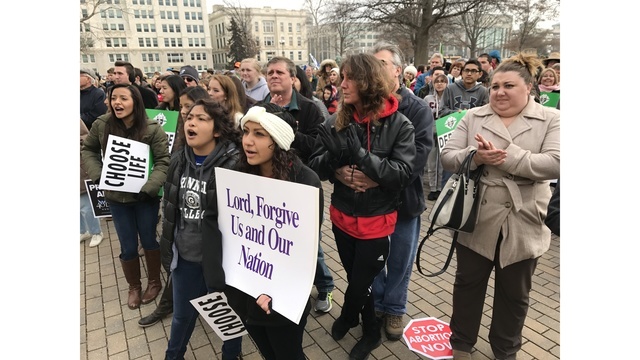 Around 2,000 pro-life activists are expected to march from the Topeka Performing Arts Center to the south steps of statehouse in support of pro-life legislation. "We want to do everything we can to protect human life from conception to natural death and part of that, of course, is educating the general population, educating the citizens of Kansas which we've been doing for decades," said Jeanne Gawdun, senior lobbyist and event coordinator with Kansans for Life. Following the march, there will be a rally on the south steps featuring religious leaders and pro-life state lawmakers. There will also be two different workshops in the morning and the afternoon around a variety of pro-life topics, like how to lobby your legislator and how to use social media to spread a pro-life message.